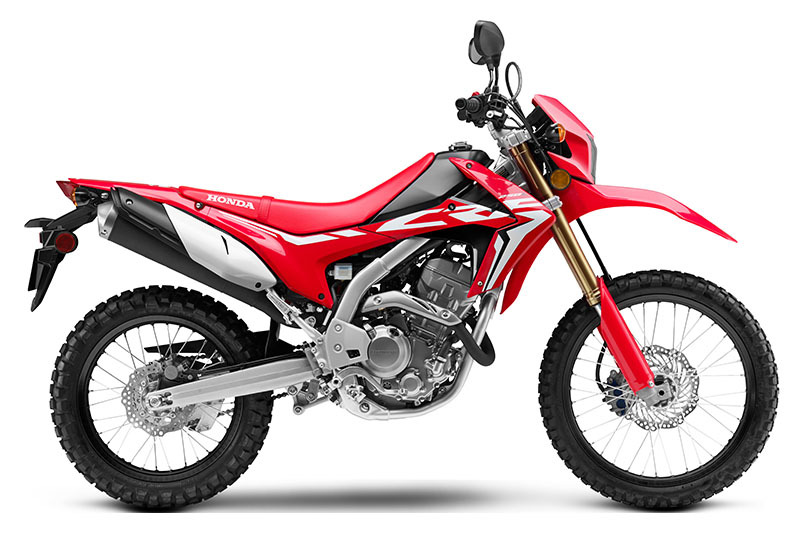 Honda Philippines, Inc. (HPI) has unveiled the new CRF250L—an off-road-centric motorbike that has sportier style upgrades for 2019. “We, at Honda, are pleased to announce that the new CRF250L is set to excite off-road enthusiasts and gearheads to take it for a spin once again. The new model is not only perfect for the tough terrains and dirt roads but can also be used for daily commute and leisure,” said Mr. Hervic Villa, Department Manager for Motorcycle Planning. 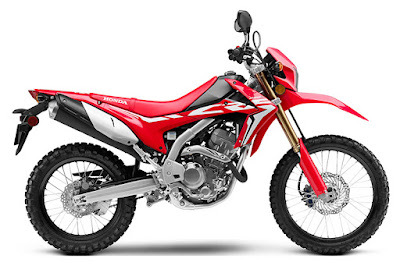 Built to be durable for tough rides, the New CRF250L is equipped with inverted and long-travel front fork and a pro-link rear suspension that manages the aggressive bumps of dirt roads while maintaining enough comfort for the rider. Its 257-mm ground clearance makes it capable of traversing most terrain. The new bike also sports a digital meter panel and a 250cc fuel-injected engine putting out 23.6 horsepower and 21.3 Nm of torque. This engine is mated to a 6-speed manual. For 2019, HPI brought in a styling upgrade that makes the bike look sharper and more aggressive. It has an on/off road sports design inspired by the CRF250R. The most notable change is the color scheme—the headlight cover is now red (from white), the front fork is bronze (from gold), the rim color is now black (from silver), and the top and bottom bridge are black (from silver). “As a motorcycle company, it is our goal to continuously expand and improve our lineup of product offerings including the on and off-road sports category. The release of the New CRF250L is one of our ways of making more people familiarized with the off-road sports, as well as contribute to improving the lifestyle of our riders,” Mr. Villa added. This Lexus UX Gets Nike Air Force 1 "Shoes"